FORT PIERCE, Fla. (November 15, 2017) – Hi-Tide Boat Lifts, the leading boat lift manufacturer in the industry, is excited to announce that it is creating opportunities through its Kids on Track program by becoming a 501(c)(3) non-profit. Dedicated to lifting the spirits of children by providing them with unique access to Mazda Road to Indy Presented by Cooper Tires racing events in conjunction with the Verizon IndyCar Series, Kids on Track partners with other charitable groups across the nation that beneﬁt children, such as Big Brothers Big Sisters, Youth Alliance, Hometown Heroes, and Ronald McDonald House Charities. 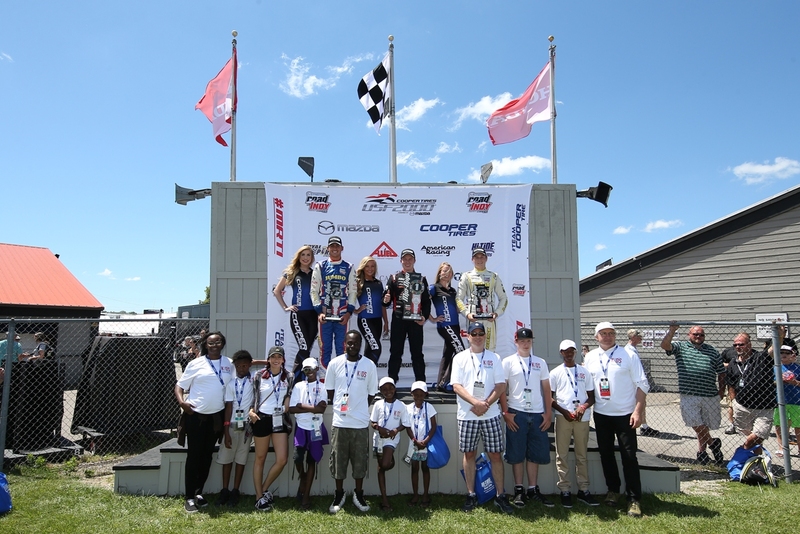 Throughout 2017, Kids on Track worked with these charitable groups in cities where Mazda Road to Indy races were held to grant children free access to racing events, behind-the-scenes tours of racetracks, meet-and-greets with drivers and more. 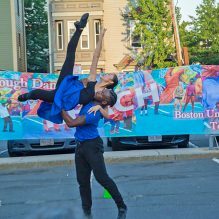 The non-proﬁt’s objective is to inspire children and youth by exposing them to opportunities and people in a unique and personal way. 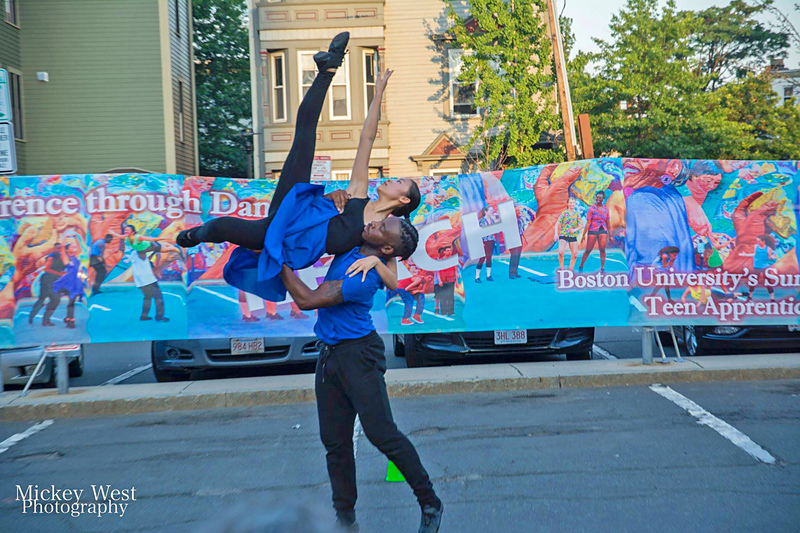 Prior to becoming a non-proﬁt, Kids on Track was 100 percent funded by Hi-Tide Boat Lifts. The boat lift manufacturer elected to make Kids on Track a 501(c)(3) in an eﬀort to expand the organization and inspire even more children. 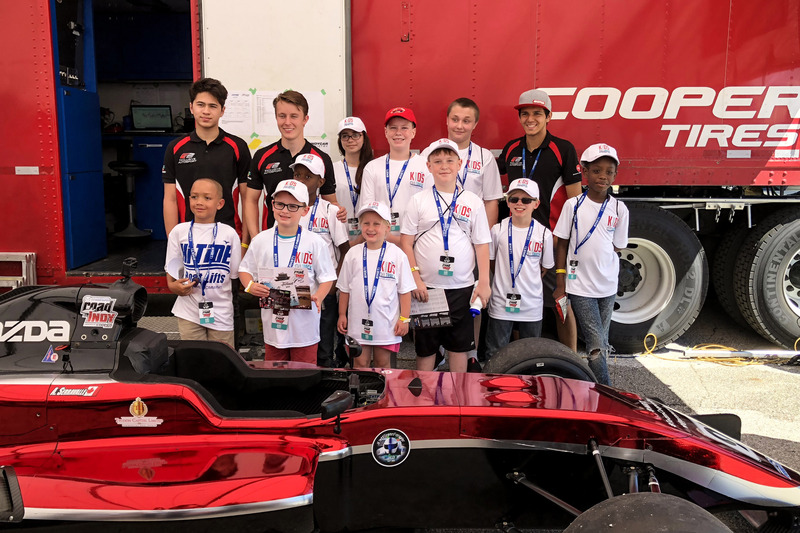 Kids on Track’s 2018 season will begin in March on the streets of St. Petersburg, Fla., and will continue through the end of the year at each Mazda Road to Indy racing event (race schedule can be viewed here). Additional information is available at hi-tide.com/kids-on-track. 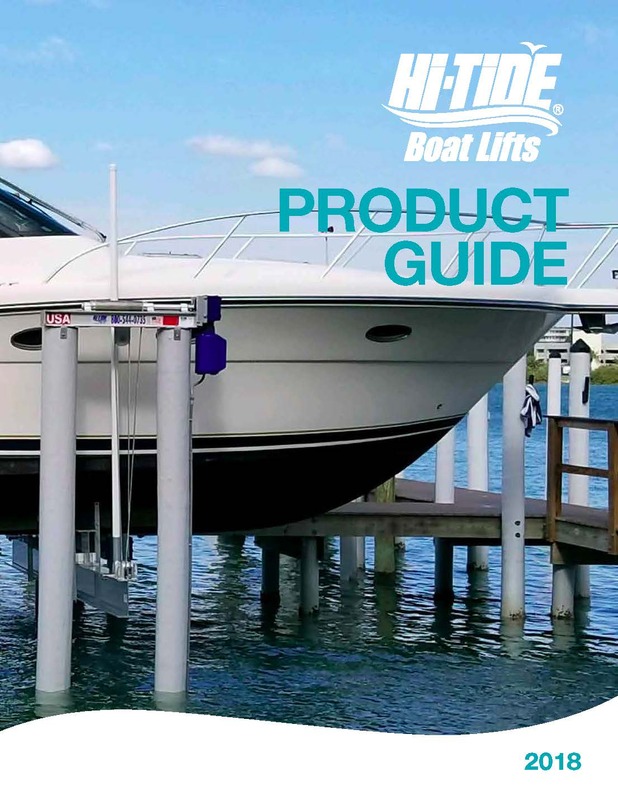 Hi-Tide Boat Lifts is a pioneer in the boat lift industry, as the ﬁrst manufacturer to design a product of corrosion-resistant aluminum made speciﬁcally for the marine environment. 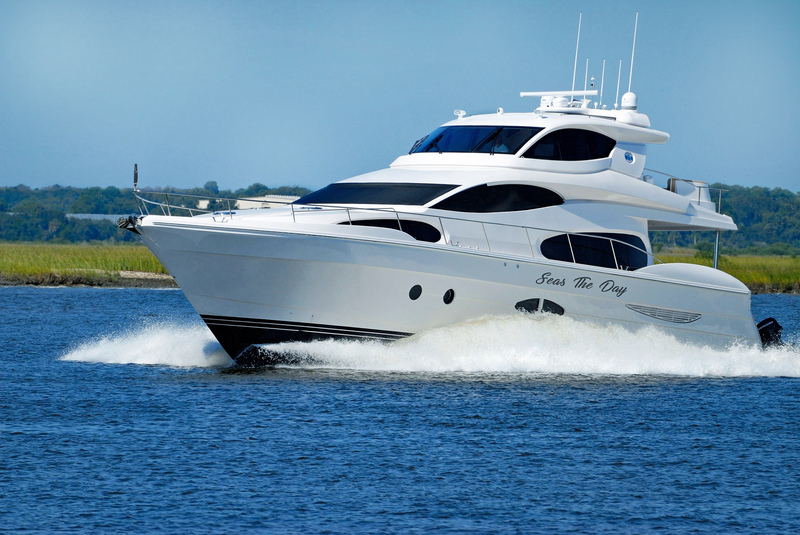 As the leaders and innovators in the boat lift industry, the company also developed and patented a direct gear box, the Gear Drive, that is only available from Hi-Tide. Andersen Promotions has a long and successful background in promoting open-wheel championships and has also owned multiple race teams, including an Indy Lights team, in the past. The company relaunched the Cooper Tires USF2000 Championship Powered by Mazda in 2010, which it operated from 1992 through 2001. In December of 2012, Andersen Promotions founded the Pro Mazda Championship Presented by Cooper Tires to replace the void left by the Star Mazda Series which ceased operations after 22 years. On July 12, 2013, it was announced that Andersen Promotions would take over the licensing and operation of the Indy Lights Series from INDYCAR and now operates all three levels of the Mazda Road to Indy Presented by Cooper Tires. For additional information, please visit www.indylights.com, www.promazda.com and www.usf2000.com. About Mazda, Mazda Motorsports: Mazda Motorsports boasts the most comprehensive auto racing development ladder system of any auto manufacturer in the world. The Mazda Road to 24 program offers a number of scholarships to advance drivers up the sports car racing ladder, beginning with the Global MX-5 Cup series and culminating with the Mazda Prototype team. The Mazda Road to Indy is a similar program that includes Mazda-powered categories of USF2000, Pro Mazda and Indy Lights. In grassroots road racing, more Mazdas race on any given weekend in North America than any other manufacturer. Mazda is also the title sponsor of the renowned Mazda Raceway Laguna Seca in Monterey, Calif. Follow all of the latest news at MazdaMotorsports.com, @MazdaRacing on Twitter, and MazdaMotorsports on Instagram and Facebook. About Cooper Tire & Rubber Company: Cooper Tire & Rubber Company is the parent company of a global family of companies that specializes in the design, manufacture, marketing and sale of innovative, great-performing tires that you can count on to last for thousands of miles, getting you where you need to go, and back again. Cooper is proud to be the spec tire for all three levels of the Mazda Road to Indy presented by Cooper Tires, a development program within the Verizon IndyCar Series. Cooper tires can also be seen on the track as a sponsor in the short course off-road TORC Series. 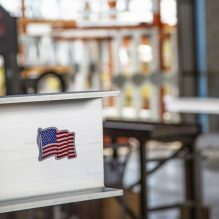 Headquartered in Findlay, Ohio, Cooper, with its subsidiaries, has manufacturing, sales, distribution, technical and design operations in more than one dozen countries around the world. To connect with Cooper, visit www.coopertire.com, www.facebook.com/coopertire or www.twitter.com/teamcoopertire. Way back in 2007, Carlos Quinones, first worked with Hi-Tide after being hired by our Founder, Don Wood, as an outside sales representative and hasn’t looked back since. The following year, Carlos became part of the Hi-Tide family proper, coming on as office manager before being promoted to general manager in 2009 and then vice president in 2010. 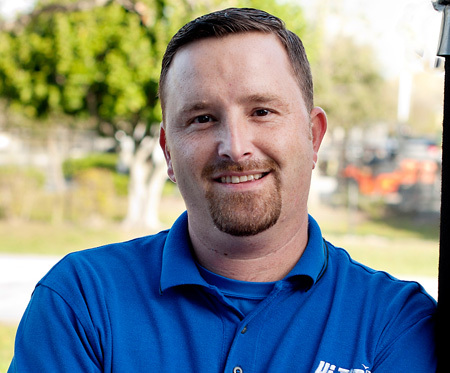 Through the years, he’s always been a shining example of what Hi-Tide stands for: namely, leadership, hard work and a drive to always provide our customers with the highest level of expertise and care. Carlos has a real passion for helping people hit the water to enjoy this pastime that we all know and love: boating. 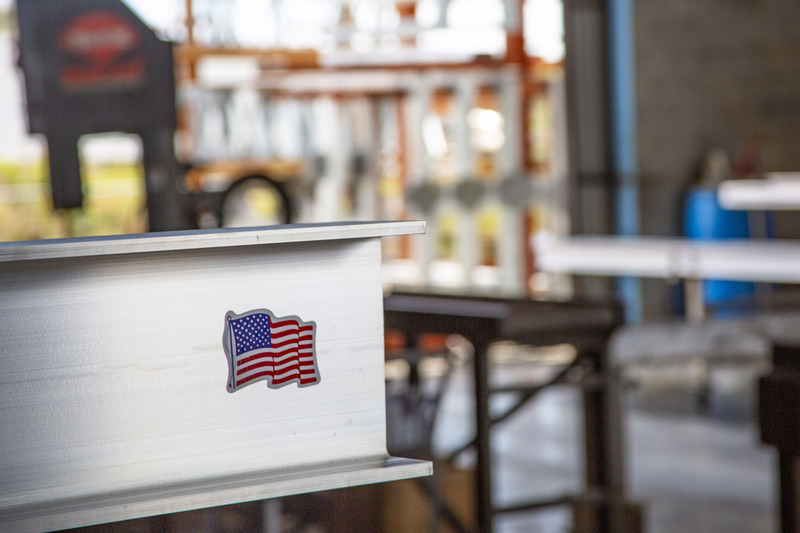 Through his work, he’s proven more than capable of taking on the role of new president of Hi-Tide Boat Lifts, which we announce with a mix of pride and excitement for the future. As president, Carlos will oversee all departments, including sales and marketing, vendor relations, and purchasing. 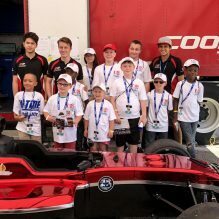 Due to this promotion, Craig Wood is now free to focus his efforts into another passion of his: providing children throughout the U.S. with unique access and exposure to IndyCar racing events in the Mazda Road to Indy series through the “Kids on Track” program. If that’s not a win/win, we don’t know what is. We’re happy to welcome our new President, Carlos Quinones, as he enjoys many more years of success with Hi-Tide! manufacturing industry, has named former Vice President of Operations Carlos Quinones as its new company president. 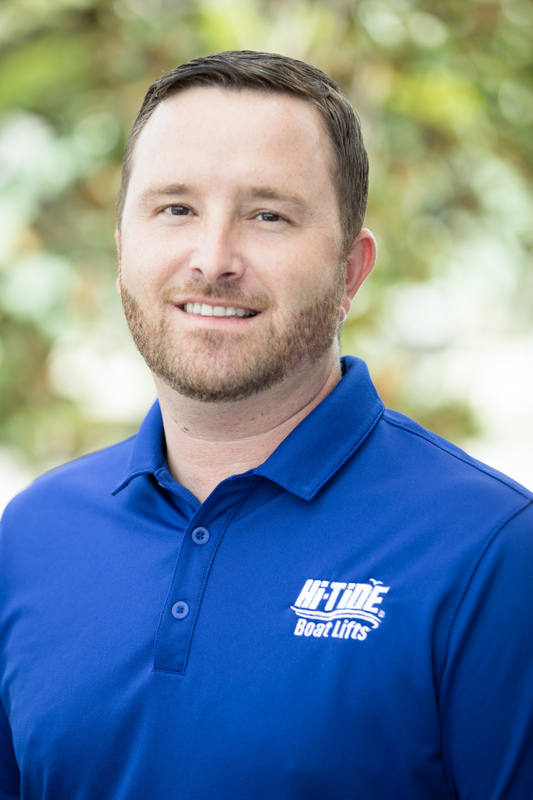 In his new role at Hi-Tide Boat Lifts, Quinones will oversee all departments in the company, such as sales and marketing, vendor relations and purchasing. 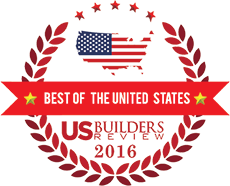 Additionally, Quinones will provide strategic insight and direction for operations in each department. 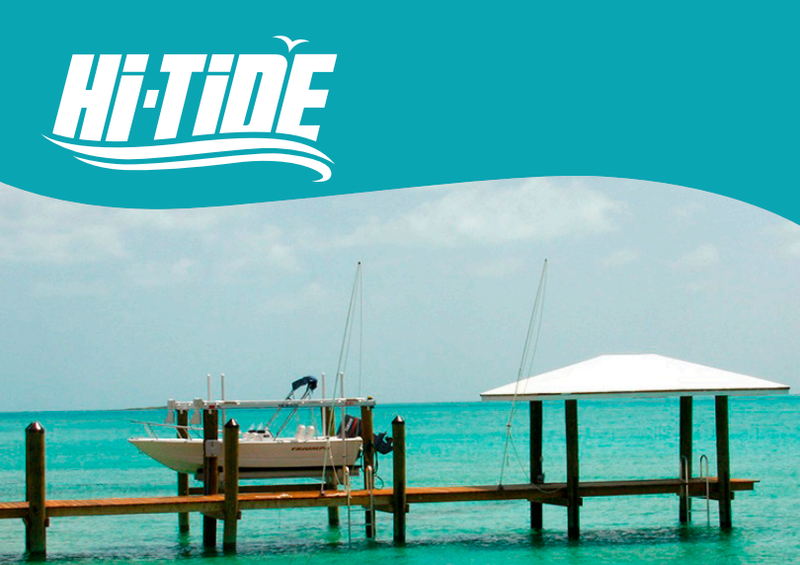 Quinones was hired by Hi-Tide Boat Lifts founder Don Wood as an outside sales representative in 2007. The following year, Quinones came on board as an office manager before being promoted to general manager in 2009. Quinones was promoted to vice president of operations in 2010, and since then has been overseeing the day-to-day operations of the company. Quinones’ promotion was prompted by Wood’s desire to step back from the daily management of his company in order to focus on corporate initiatives; particularly, Hi-Tide Boat Lifts’ ‘Kids on Track’ program, which seeks to ‘lift the spirits’ of children throughout the country by providing them with unique access to Indy Car racing events in the Mazda Road to Indy series. The 2016 ‘Kids on Track’ program kicks-off in St. Petersburg, Fla. in March. 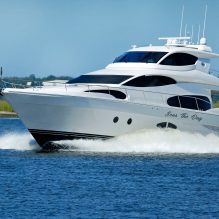 Hi-Tide Boat Lifts plans to fill Quinones’ previous role with a new vice president of operations later in the year.